Amazon Japan has slashed down the prices for Xenoblade Chronicles 2: Torna – The Golden Country today. 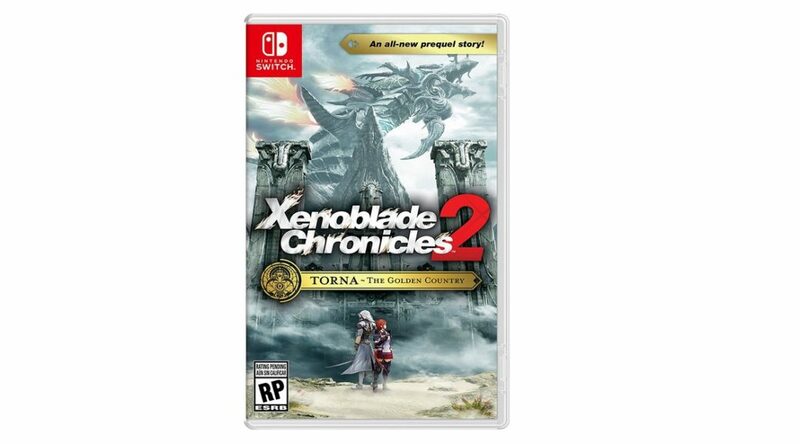 The Japanese version of the physical release comes with a Game Card allowing players to play Xenoblade Chronicles 2: Torna – The Golden Country, as well as a code to redeem the Expansion Pass on the Japanese region Nintendo eShop. Buy here (ships worldwide, playable in Japanese/Chinese only). Please take note the discount is in effect as of October 29, 2018, and may change at any point of time.